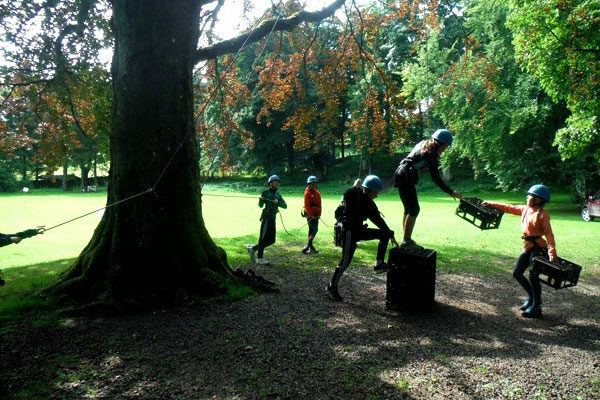 From trekking to gorge walking, climbing to caving, our activities are designed to challenge and excite. Whether a residential or day visitor, choose your own favourites and we will design a unique program just for you. 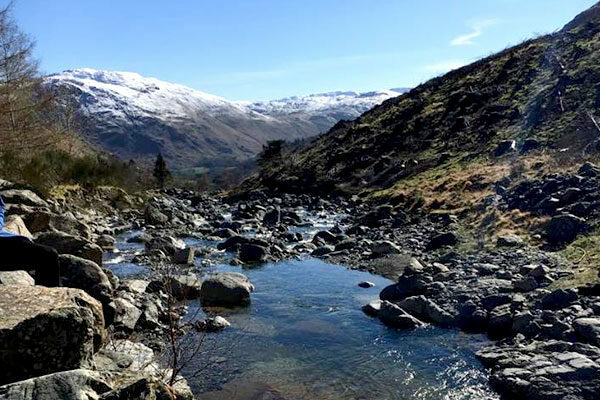 This is a fantastic half day activity, trekking up a beautiful gorge, past water fall, sampling wild food, seeing geology and geographical features; hunting for fossils, frogs and playing games. 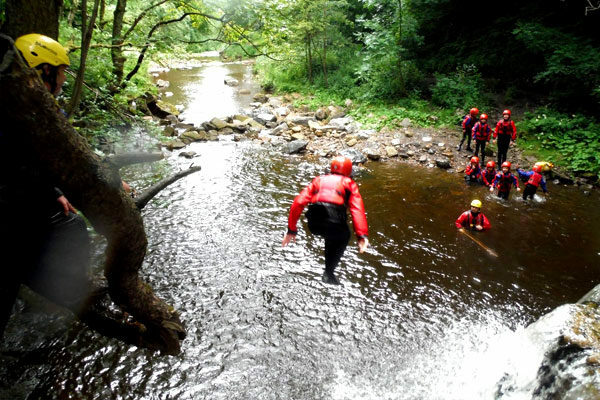 A full on, adrenalin filled activity with slides, jumps, wading and swimming, as you make your way down Ash Gill gorge, one of the Pennines hidden gems. For those a bit more daring you could add in an abseil from the top of Ash Gill Force, a 40 foot high water fall. 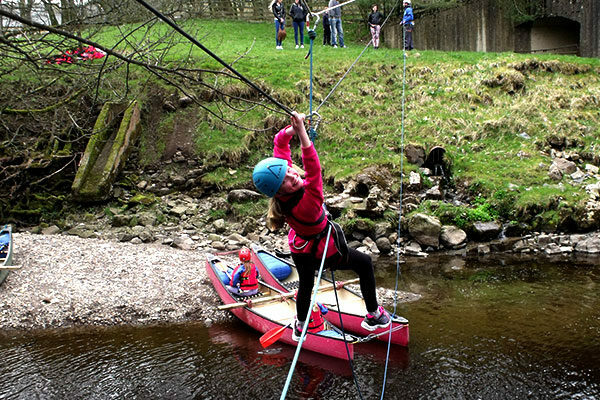 Designed to challenge teams both physically and mentally, consisting of practical challenges that need team work and problem solving, while on a journey through a beautiful part of Weardale. This can be adapted to your needs. Camping by arrangement is available on our grounds. 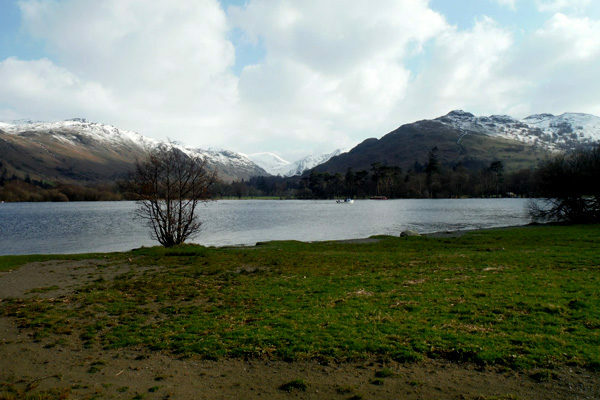 It is ideally located for D of E expeditions and training. 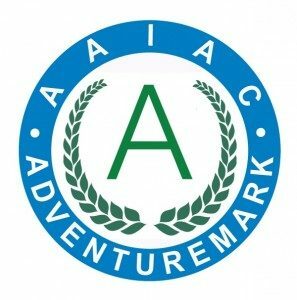 We can also offer training for your expedition, map and compass skills, safety procedures, and general expedition skills, all under the supervision of a Mountain Leader. All are welcome to camp at WAC. 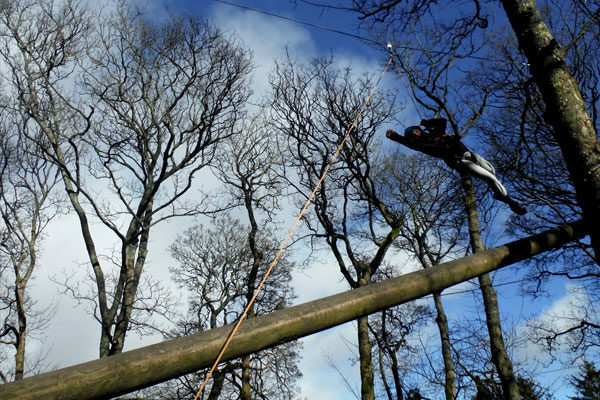 Activities can be arranged to suit your requirements. journey through time and geology, with a bit of adventure thrown in too. 2 hrs of underground fun and exploration. ‘Ball Room’ see a lot more than you would imagine. By special arrangement for smaller parties only. 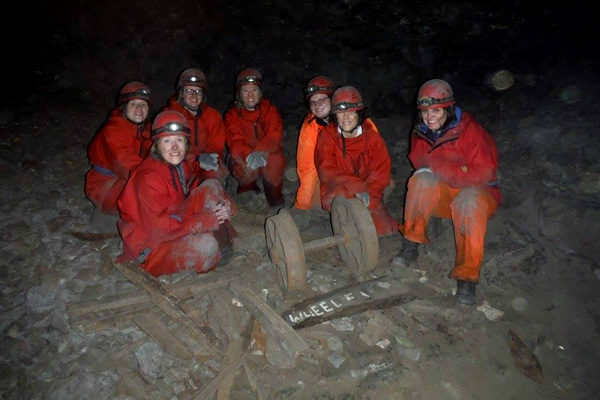 Visit a local cave, try a crawl, have a look around and see if caving is for you. 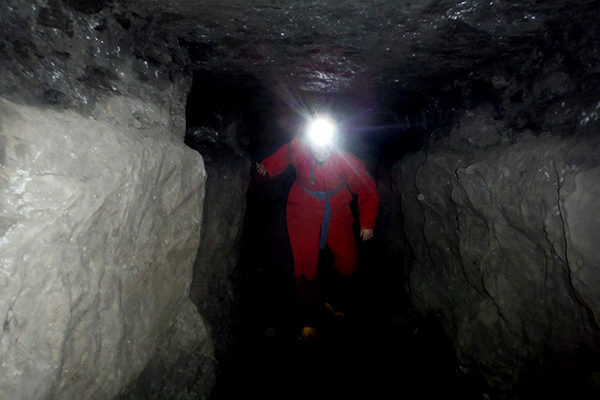 Try something a little more challenging and visit an underground wonder. Learn basic skills to manoeuvre a canoe, play games and have some fun under the supervision of a skilled coach on our sheltered river site, close to the centre. Spend the day canoeing on a magnificent lake, while learning new skills. You will visit the lakes islands and may even venture up a river or for the very brave make a cliff jump (optional). You can bring your lunch or opt for a BBQ. For those with a little more experience you can take a guided river trip and shoot some rapids. 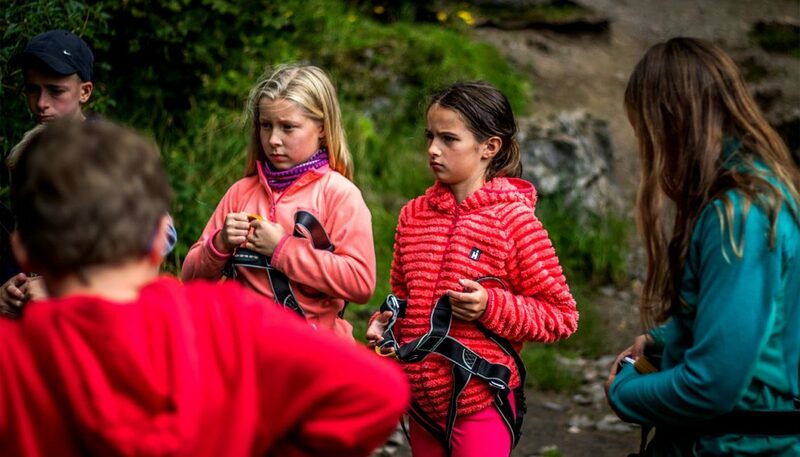 Our guides will give you top tips along the way to improve your skills. We can provide skills coaching for the British Canoeing 1 and 2 Star Award. By special arrangement you can take longer trips/expeditions. Bespoke packages may include anything from wild camps to hotel accommodation. can be added in along the way, such as climbing or gorge scrambles. nutrition, map reading and emergency procedures. perseverance to climb a giant ladder. Both a test of skill and nerve. 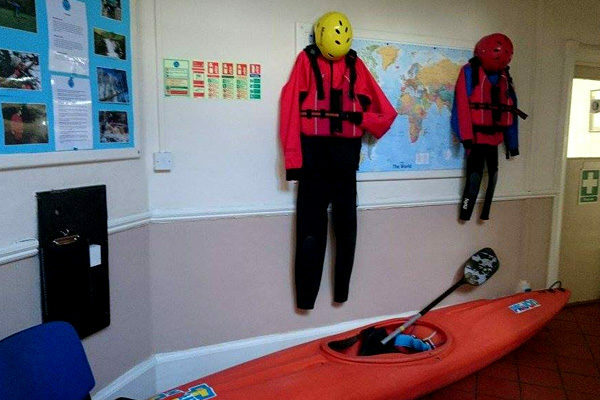 get started as a kayaker while having fun and games. Take a trip into the higher hills under the supervision of a Mountain Leader who will help you learn to, or improve you navigational and hill skills. They will guide you to the places that you though were beyond your reach and hopefully give you more confidence in your own ability. 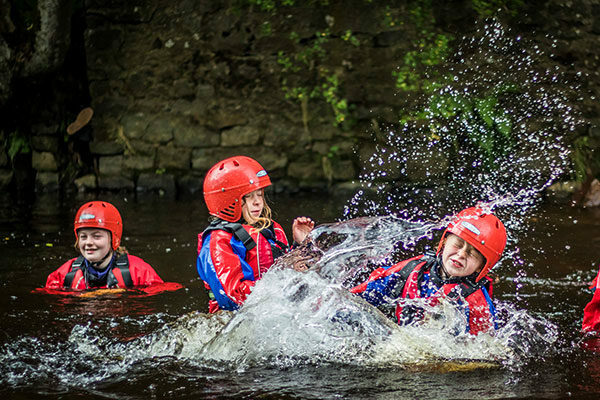 An exciting way to learn about river safety while having lots of fun sliding, splashing, swimming and playing in the river. A great way to build confidence for swimmers and non-swimmers alike. the builders swinging on their safety ropes; it’s great fun. 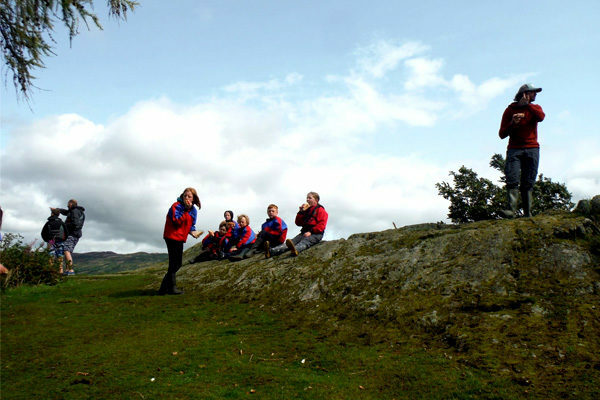 As part of a residential you can have an introduction to climbing. This session covers the basic skills, builds confidence and team work. We are able to use various sites and have a local site ideal for most sessions. Introduction to climbing: this is a full or half day course, aimed at the needs of the group or individual, we try to cover all the fundamental skills to get you started as a climber on real rock. Our instructors will cover choice of equipment and fitting, belaying, movement on rock, holds tying in and climbing calls. This is a challenging team activity using logs, barrels and ropes to make a raft; then the real fun starts when you have to test it out and can you capture the other teams raft. Sink, swim or succeed, you will have a great time. Numerous exercises, games and challenges to promote communication, cooperation and cohesion within groups. 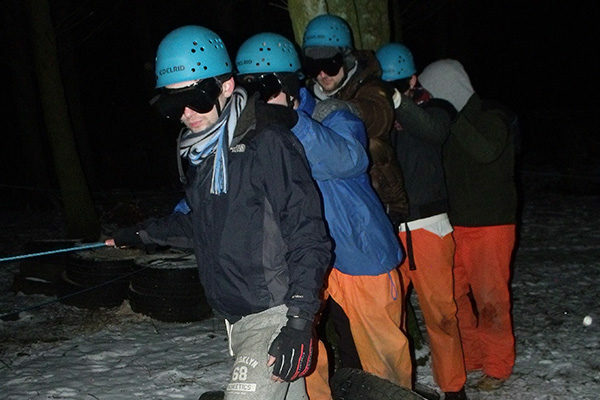 You can also select any of the other activities and our instructors could adapt them to involve team work. 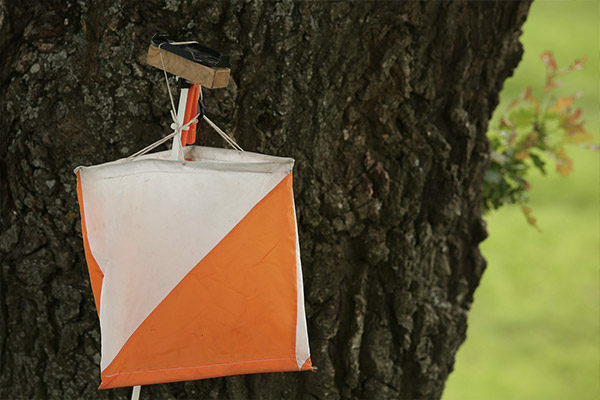 Great on site activity, on our all-weather archery range. Test your skills as a new Robin Hood. This activity we like to keep you guessing on, but its great fun with a team work element. We will put a programme together to meet your needs; from a simple practical refresher and improvement session to a full course. On site activity; just what it is, fun physical and frantic. Bridge the River Wear, high up on a rope. Let our instructors guide you to new skill to build Improvised shelters. Stay inside while it’s tested with a bucket of water, if you dare. Learn to make bread and bake it on an open fire or cook you lunch. Our instructors have lots of knowledge and tips and will show you how to use natural ingredients. Learn how to make safe fires using flint and steel and some other techniques. This session also covers fire safety and the law. Immerse yourself in the full experience; spend the night out in your shelter after lighting a fire and cooking your supper. Fantastic activities, all children loved them. Instructional staff are friendly, informative and approachable. Great food throughout. Thank you for a great residential. All staff great as always. Fantastic activities - great instructors. 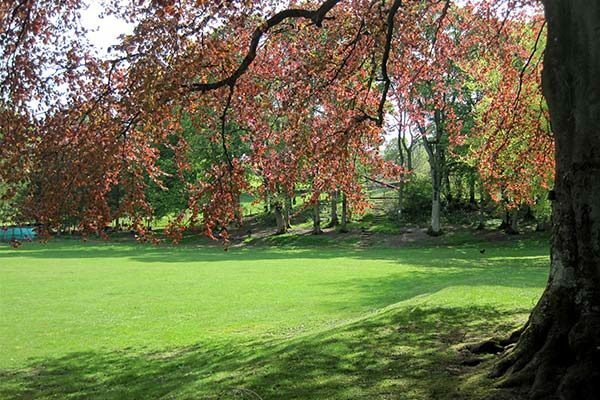 We love everything about Weardale AC. Great range of activities suitable to the needs of our pupils. Instructional staff all brilliant. 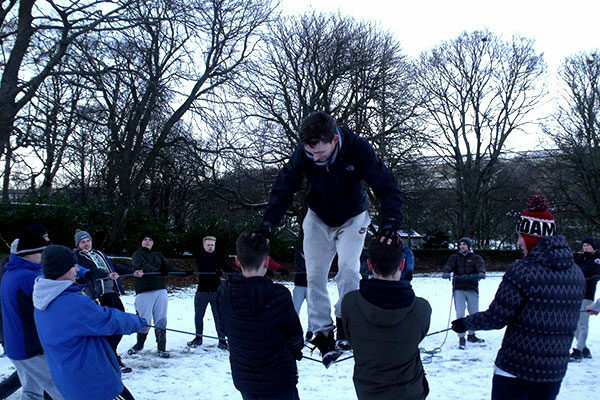 As usual, everyone led the activities competently. Food was lovely, staff were exceptionally accommodating. Excellent activities, children enjoyed them all. Like the focus on teamwork and co operation. Excellent staff, informative, interesting, very safety conscious. Positive attitudes at all times. Excellent catering staff, very caring. Food good and plentiful. Lovely staff room and plenty of areas for children to enjoy 'free time'! Loved the activities - instructors very enthusiastic. Fab food, the children have loved it. Everything deserves a 10/10. Everybody is so friendly and approachable. Activities all excellent. Great instructors - liked the educational element. Staff were great, very helpful polite and good fun. Good food, enough of it. Fantastic overall programme. A good range of activities that can be accessed at different levels by all children. Timings are very good. All staff very knowledgeable and friendly. Food is always wonderful and plentiful. We are always impressed by the service from W.A.C. Really brilliant organisation especially that given that weather changed plans at short notice. Especially enjoyed the mine. Overall programme was great. 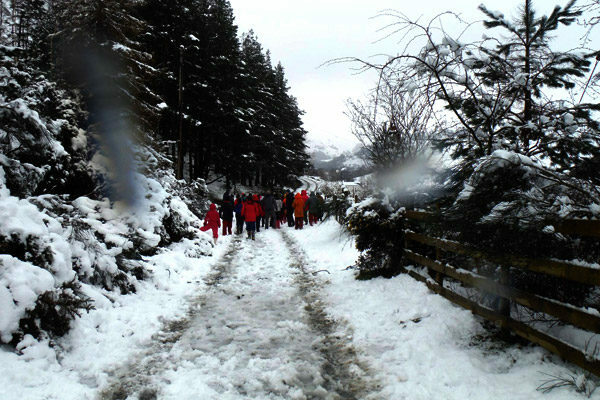 Activities were great, it was a shame the weather shifted our plans but everyone enjoyed the activities we did. Lovely staff, they were fun, informative and encouraging. Facilities are well kitted out and warm, lovely staff area, rooms were comfortable. 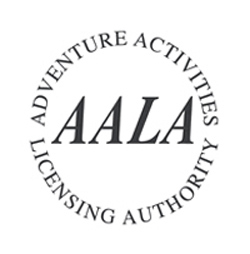 The Adventure Activities Licensing Authority (AALA) are part of the Health and Safety Executive (HSE) and issue our license to operate our activities. We’re proud that we have also been accredited with The Learning Outside the Classroom Badge as this ensures every aspect of the Centre has been thoroughly inspected and met all the criteria to meet your children’s individual learning needs.